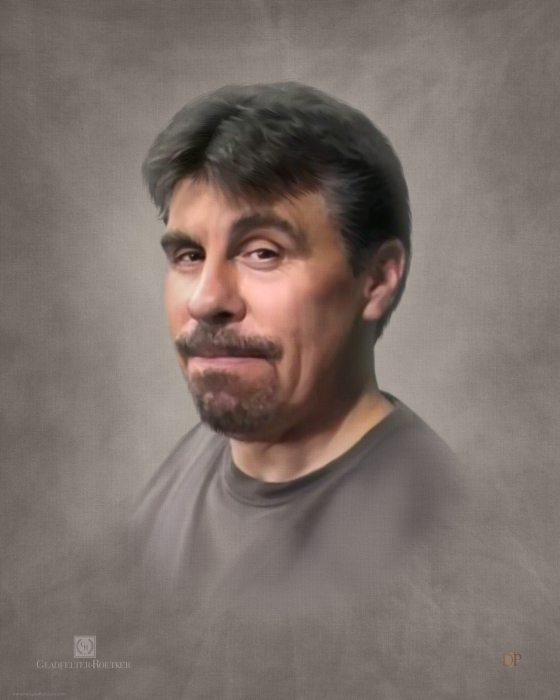 David Edward Godwin, age 56, of Grand Ridge, passed away Friday, January 4, 2019 at OSF St. Francis Medical Center in Peoria. David was born October 30, 1962 in Ottawa, a son of Donald and Betty (Kessler) Godwin. He is survived by a son, Seth (Michelle) Godwin and a daughter, Ryan Godwin; and grandchildren, Johanna and Maddie Godwin. He was preceded in death by his parents and one sister. David was employed at the Exelon Power Station. A very health conscious man, David enjoyed hiking and bicycling. He also had extreme knowledge and enjoyed working with computers. His most valued time was that spent with his family, especially his grandchildren. Memorial services will be held 4:00 p.m. Saturday, January19th at Gladfelter-Roetker Funeral Home with Reverend Raymond Mitchell officiating. Visitation will be from 3:00 to 4:00 p.m. Saturday at the funeral home.